Come see us Sunday, January 27th at the Sandhills Wedding Expo in Pinehurst! 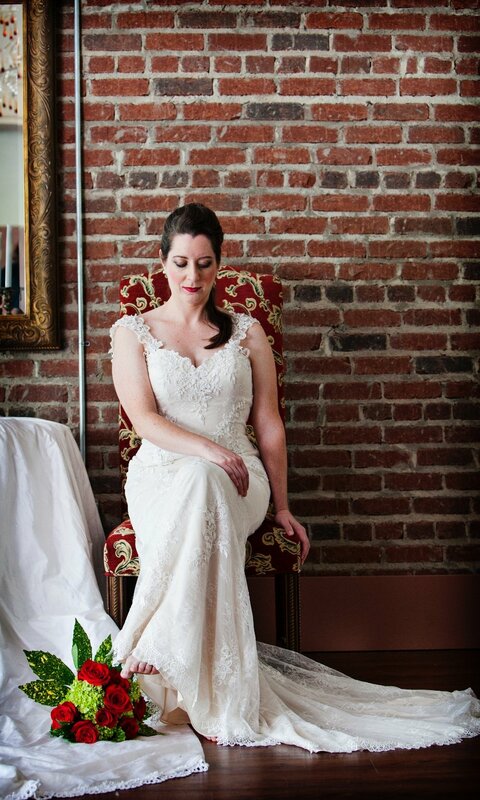 We would love to talk about what you’re looking for in your bridal gown and help you find your exact dream dress! Come hang out with us and see all that the expo has to offer, you might even win a special door prize from us! For more information you can email us or info@sandhillweddingevents.com. Join us Saturday, January 12th, for discounted prices on selected bridal designs. Please email to create an appointment.